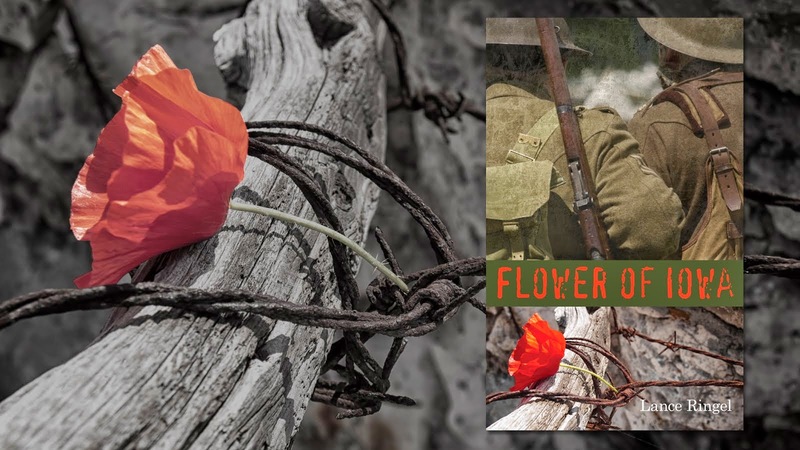 The sprawling historical novel Flower of Iowa takes place against the turbulent backdrop of World War I. In France during the final months of the war in 1918, young American Tommy Flowers is learning to be a good soldier in the trenches. At the same time, he attracts the attentions of Nicole Lacroix, a young French barmaid who in turn has won the heart of Tommy’s brash Australian sergeant Jamie Colbeck. Even as he tries to cope with this potential romantic triangle, Tommy steadily develops an attraction for his best buddy, British soldier David Pearson. The two young men must navigate this unexpected but irresistible attraction, seeking out ways to stay in touch even as the war reaches a crescendo, drawing them apart. 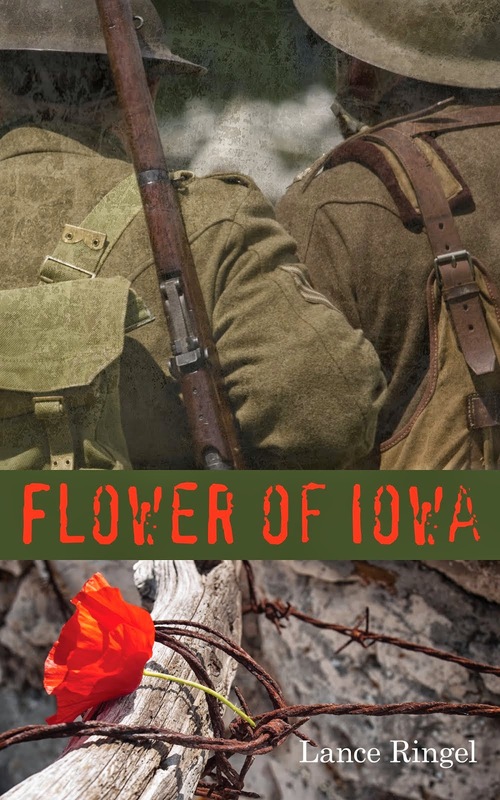 A tale of love and bravery in the midst of tragedy, Flower of Iowa showcases unforgettable characters, meticulous historic research and exhilarating storytelling.